Scotland’s first Fintech Fortnight celebrating the growing and lucrative fintech sector will begin today (Monday, 17 September), in conjunction with FinTech Scotland and VisitScotland Business Events. Fintech Scotland Fortnight 2018 will run from 17 to 28 September and feature 23 events across Glasgow, Edinburgh, Stirling, Falkirk and Fife, including a special fintech edition of VisitScotland Business Events’ Innovate the Nation series. The fintech sector is attracting millions of pounds worth of investment to Scotland and more than 50 fintech businesses, from start-ups to listed companies, are now based in the country. Last year, Edinburgh and Glasgow were named in the top 10 of the best places in the UK to launch a start-up, in a survey compiled by Expert Market. 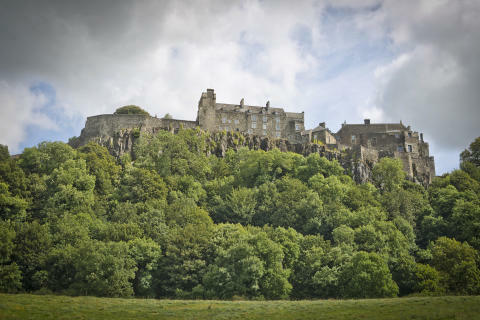 InnovateFintech on 24 September in Stirling will feature speakers from FinTech Scotland, University of Strathclyde, Encompass Corporation and Sustainably. Innovate the Nation brings together experts, influencers and the next generation of pioneers and innovators in a series of engaging talks throughout the country, exploring the incredible innovation taking place across the country. The networking events are designed to provide the catalyst for collaboration on future business events. 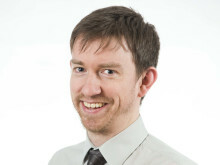 Rory Archibald, Business Development Manager at VisitScotland Business Events, said: “Through these events we want to seize the opportunity to showcase Scotland’s fintech sector to the world. By doing this we hope it will act as a springboard to attract more business events into Scotland by showcasing this is the place to be for fintech. Stephen Ingledew, Chief Executive of FinTech Scotland, said: “Creating Fintech Fortnight with VisitScotland Business Events’ team broadens our collaboration and allows us to be even more inclusive by sharing the fintech opportunities more widely.